It's always nice to spend an afternoon with friends. Specially if you have the same point of view and advocacy. Who do not want to be happy? I'm sure all of you will agree if I say that everybody has the right to be happy. Given that Filipinos are one of the happiest country in the world, on the third rank according to a 2018 global survey by Us based firm Gallup International and we already prove it every time we face any not so good situations. Instead of being angry or mad, we just smile and sometimes laugh at it. That's the spirit of having a positive mind set. In line with being most resilient and optimistic people in the world. The country's leading micro-financing company Cebuana Lhuillier is searching for the Happiest Pinoy which aims to rekindle the values of optimism, resilience and hope in Filipinos. 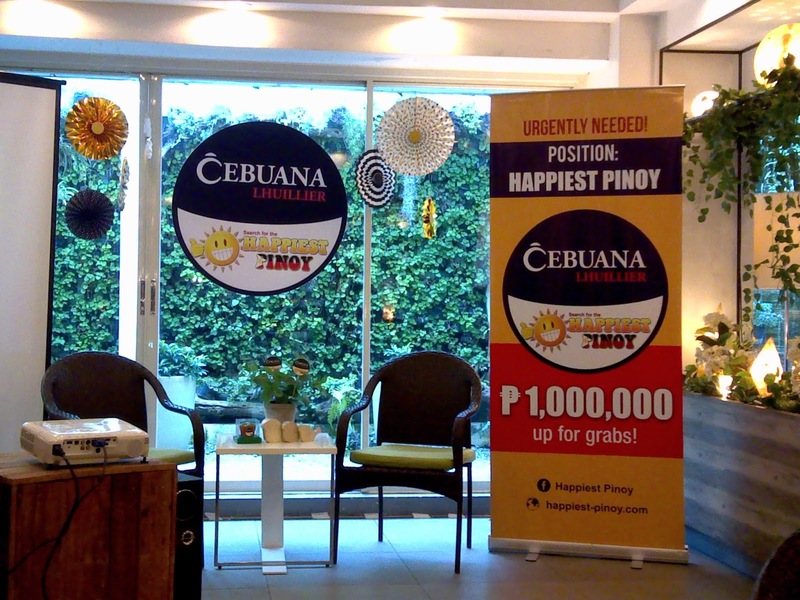 The search for the Happiest Pinoy is a multi-awarded campaign, recognized by the International Business Awards 2011 (Stevies), 48th Anvil Awards (2012), Philippine Quill Awards (2013), Panata Awards (2015), and Golden Bridge Awards (2015). 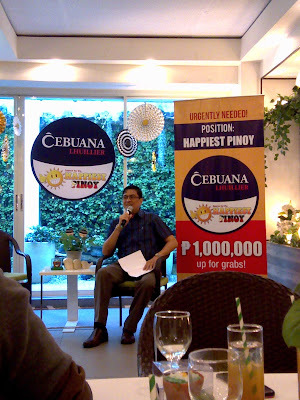 Since it was launch in 2009, the Search for the Happiest Pinoy has already produced three winners. 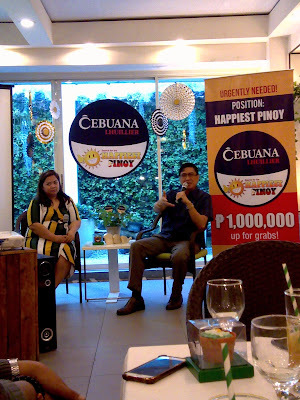 During the Laughternoon event in Happy Green Cafe in Makati, in a celebration of International Day of Happiness with the Happiest Pinoy winner, Mr. Winston Maxino who is the first Happiest Pinoy winner. Inspite of being diagnosed with Ankylosing Spondylitis, he do not let any challengesbto bring him down instead he uses it to drive force to inspire and motivate others. 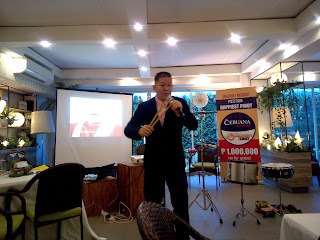 He even mention that before came in the event, he needs to take 3 capsules of his meds just to make sure he can be part of the Laughternoon event of Cebuana Lluhilier. Aside from the inspirational talk, we also had a blast on the Laughter Yoga with Mr. Paolo Martin Trinidad who teaches us how to do the Pinoy Laughter Yoga. 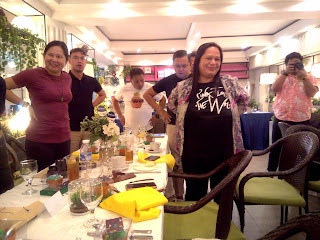 The afternoon was filled with laughter and fun. Oh, don't forget to check out for the announcement of the top 10 finalist who will each undergo to a panel interview with the Board of Judges to determine and select the Happiest Pinoy winner this 2019.